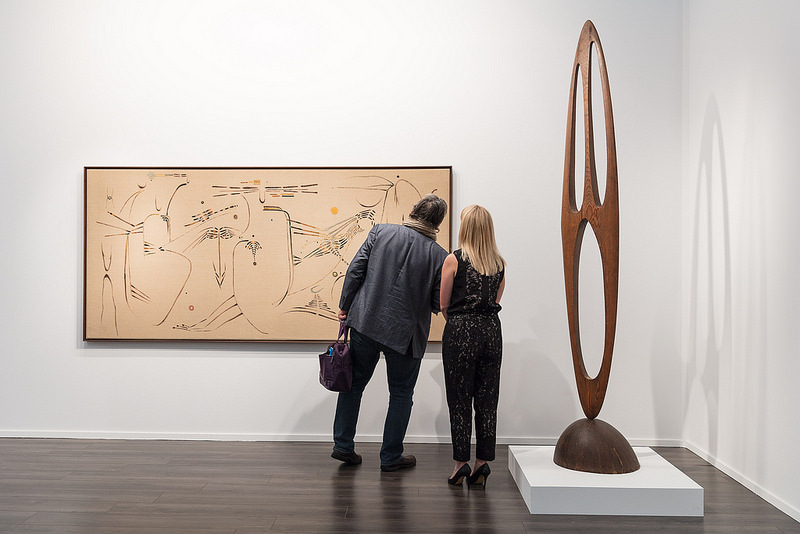 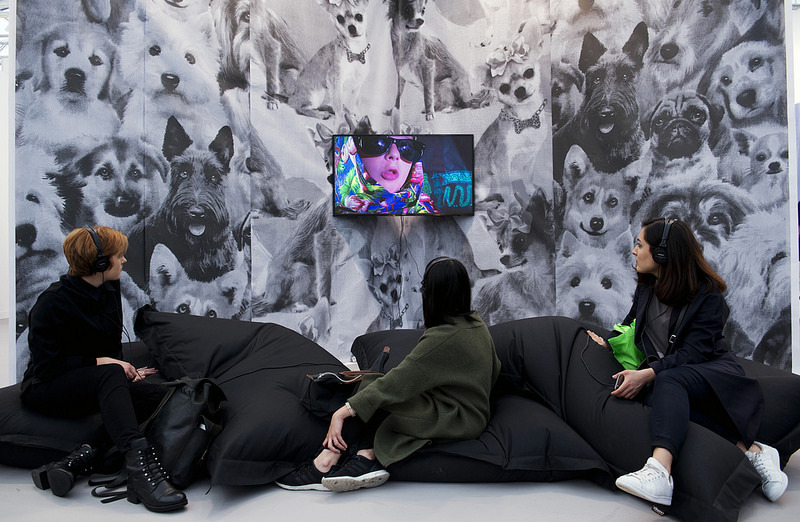 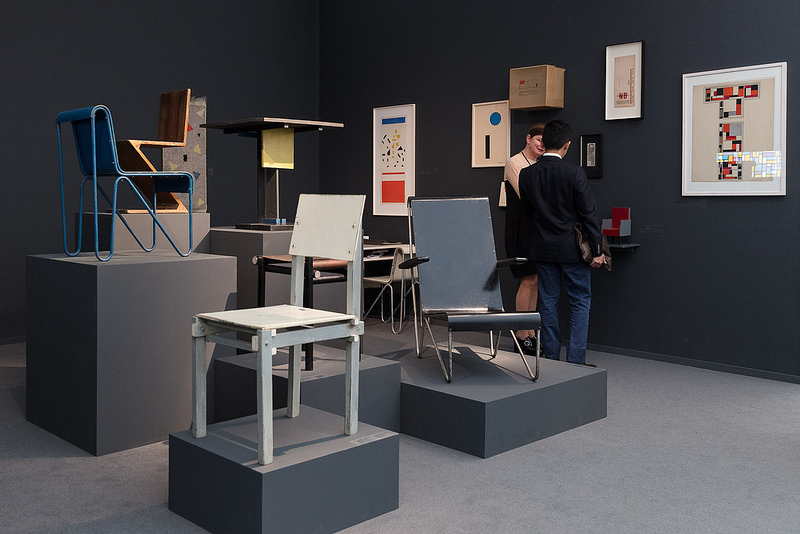 This year’s Frieze Masters London took place from 6 to 9 October and brought together several thousand years of art in a unique, contemporary context. 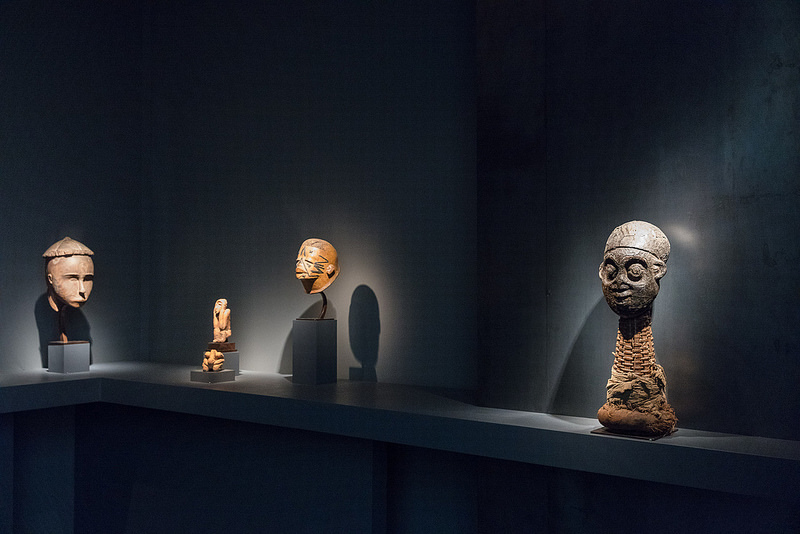 Located in The Regent’s Park, Frieze Masters visitors could see and buy art from over 130 of the world’s leading galleries specialising in antiquities, Asian art, ethnographic art, illuminated manuscripts, medieval, modern and post-war art, Old Masters and 19th Century, as well as photography and sculpture. 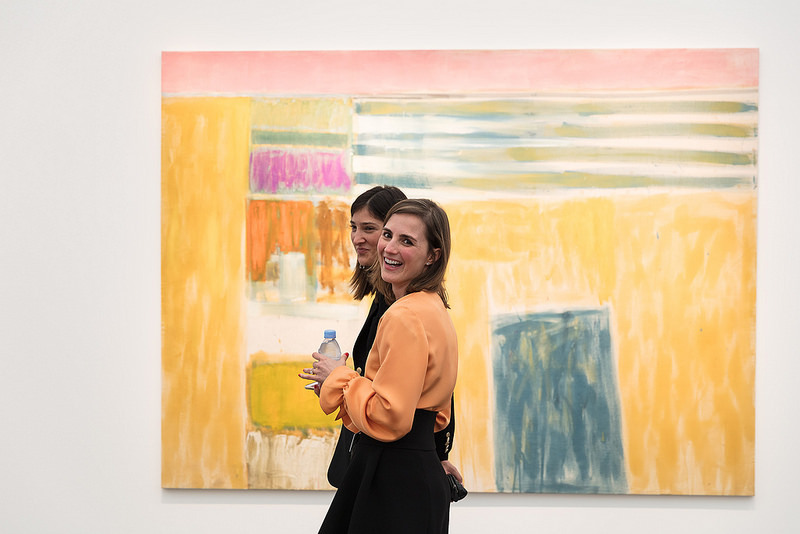 Next to this Frieze Masters also offered a series of talks, supported by Gucci, examining how historical art influences contemporary practice and large-scale works were shown in the Frieze Sculpture Park.